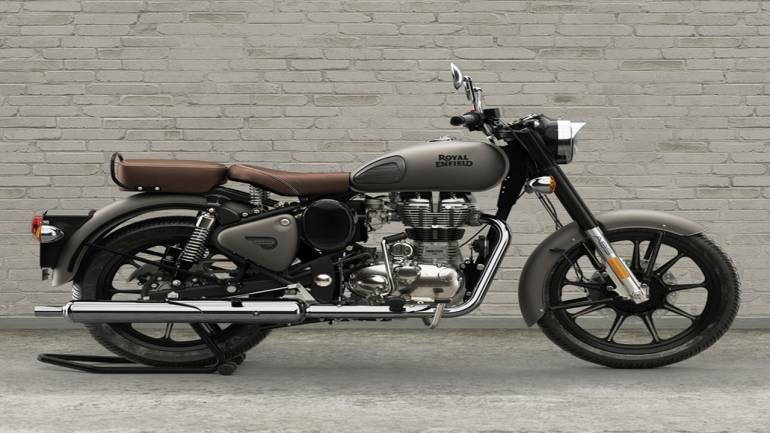 One of the most beloved motorcycles of all time, the Classic 350 is now getting a plethora of official accessories from Royal Enfield. The bike can be modified from the showroom itself, alongside its bigger sibling, the Classic 500. 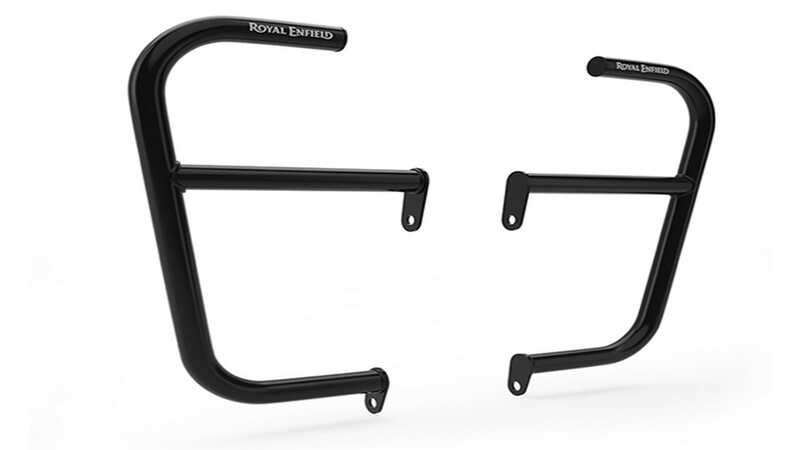 Indian motorcycle manufacturer Royal Enfield is offering a wide range of aftermarket accessories to improve and personalise their customer’s Classic 350 or Classic 500 motorcycle. Among these upgrades are a set of alloy wheels, which have till now been offered as standard only on the Thunderbird X series. The Classic range was earlier offered with spoked wheels only. However, with a rise in demand of aftermarket alloys and consequent accidents due to poor quality replacements, Royal Enfield introduced their 9-spoke alloys to the Classic motorcycles. 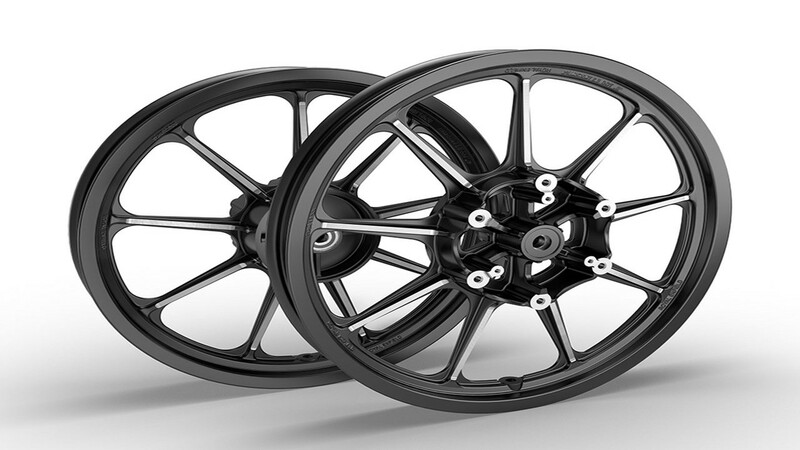 These alloys can be purchased at an additional amount of Rs 10000 inclusive of all costs. 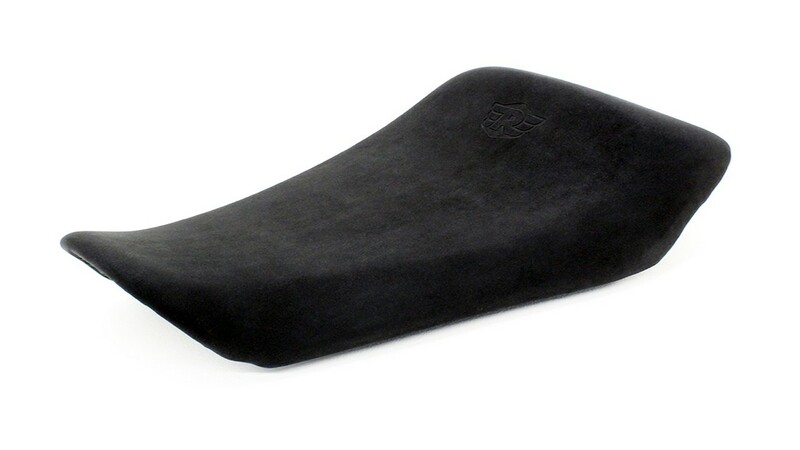 They will be fitted by the Royal Enfield’s engineers at the time of delivery and require no external modifications. They also come with two years of warranty from the company. Among other accessories on offer is a luggage rack which costs Rs 2850, a Rs 2300 touring seat and a large engine guard costing Rs 2900. 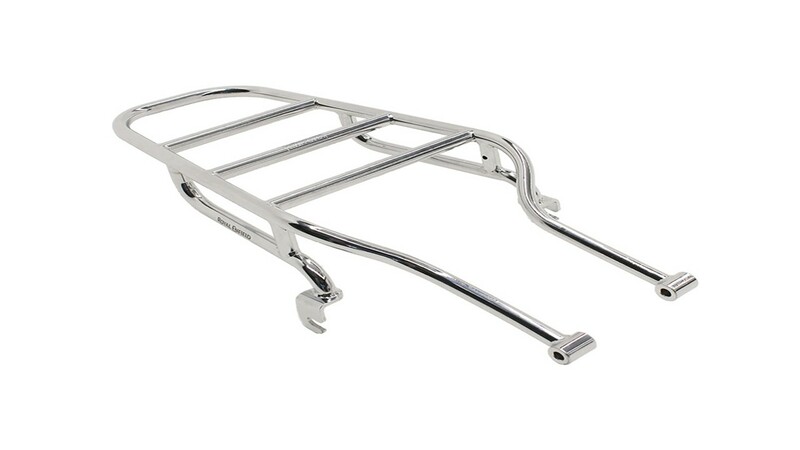 Royal Enfield is also offering an optional luggage rack which can be installed in the rear of the motorcycle and costs Rs 2850.